This is truly the most wonderful time of the year, but it’s also one of the busiest! From play practice to family obligations to just regular life things, each week comes with a few challenges. 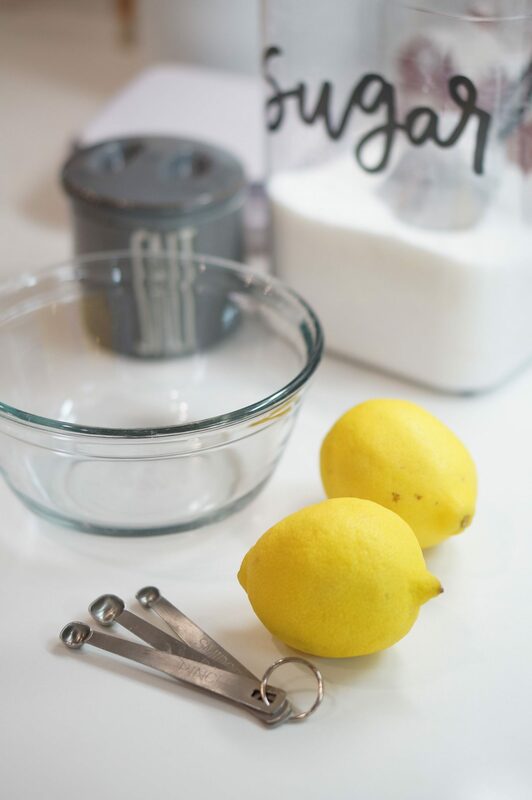 It can be really hard to have a home cooked meal on the table every night, but I have a few things stashed away at all times that help me get dinner on the table quickly. 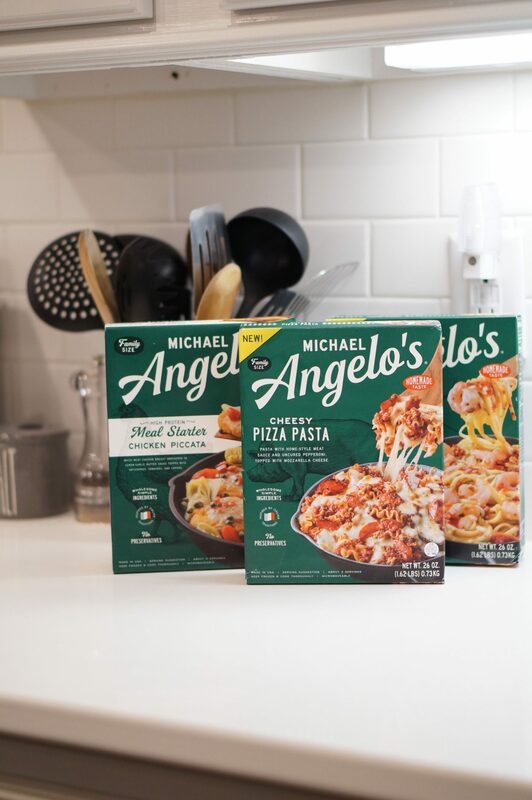 We’ve been a fan of Michael Angelo’s for years now, and they have a few new family friendly meals that have made dinners easier during this busy time. 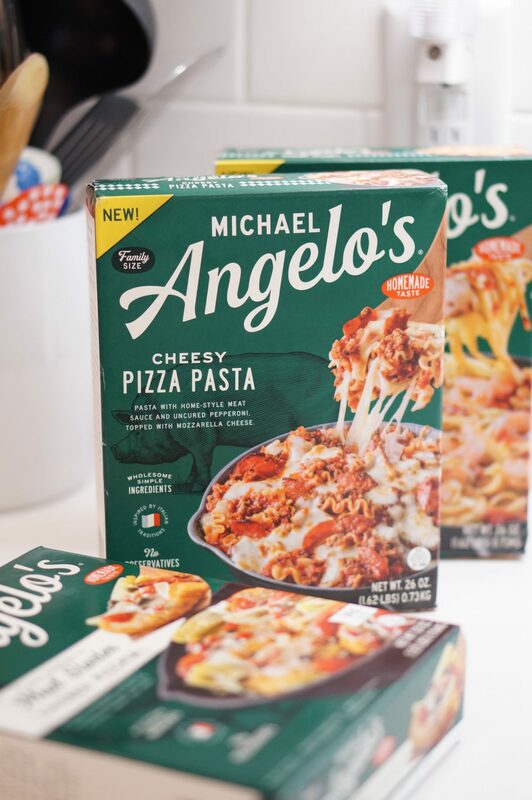 Since Michael Angelo’s meals are frozen, I love that our appetizer and dinner can be cooking in the oven while I quickly prepare other things to go with it. 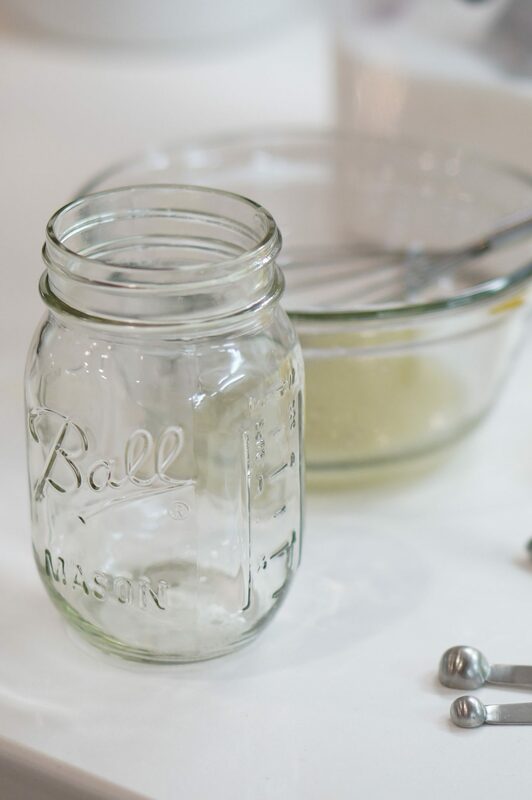 After I warm up some vegetables on the stove, toss together a salad, and whip up a quick homemade salad dressing with items I always have on hand, our dinner is done and ready to cool while I get the plates ready. Imagine all that going on while the kids are doing homework, taking care of their laundry, and just generally being kids and that is basically every evening at our house. 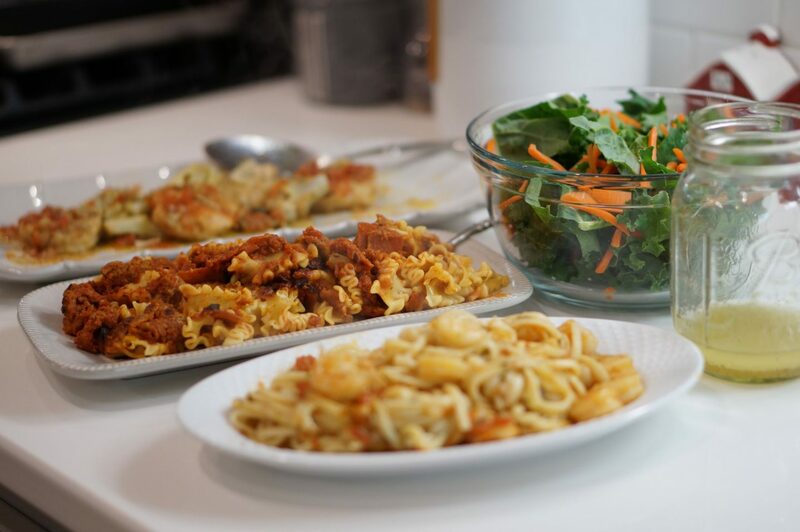 Luckily, the delicious smells from the oven keep us determined to get everything quickly so we can enjoy a yummy meal together. 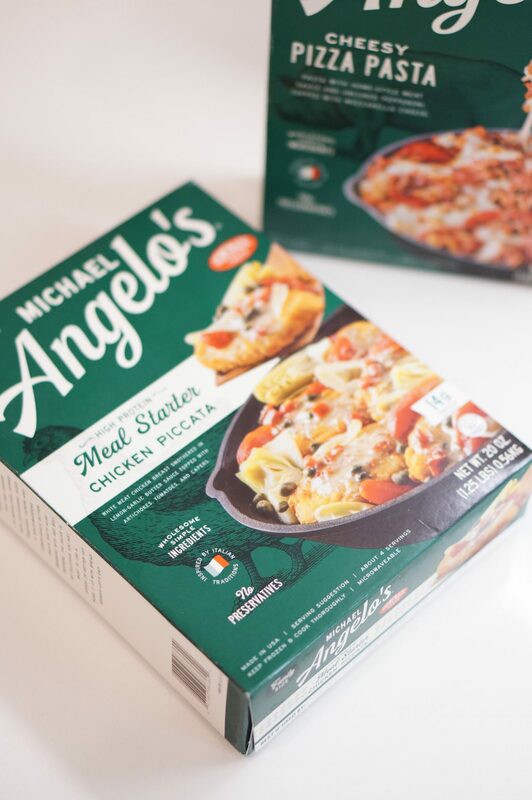 Our latest faves from the Michael Angelo’s line are the new Meal Starter Chicken Piccata and Cheesy Pizza Pasta. 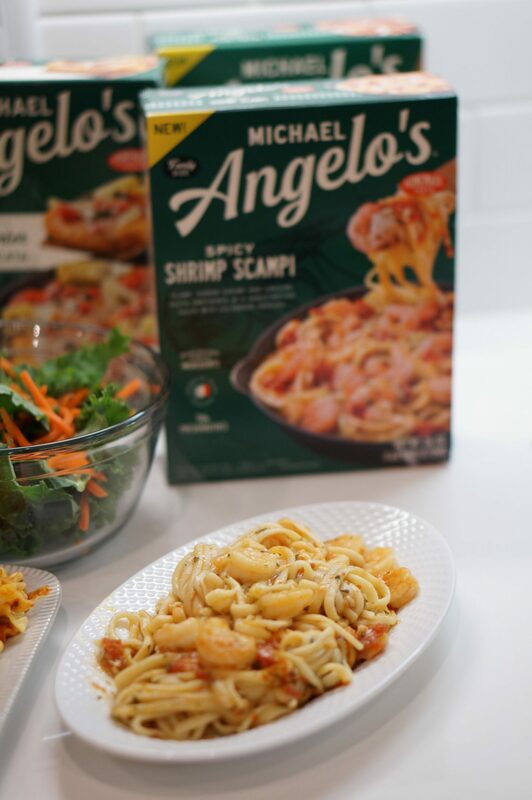 My husband and I really wanted to try the Spicy Shrimp Scampi, so we picked that up as well. 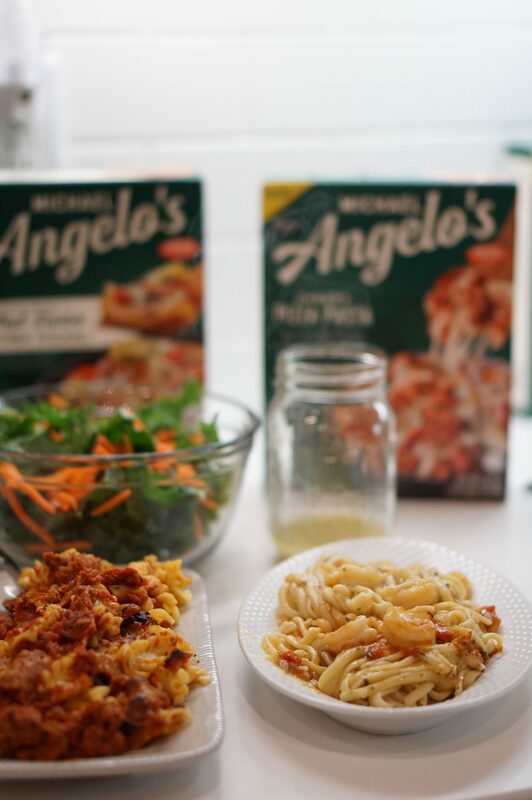 Not only are the Michael Angelo’s meals absolutely delicious, but they are chock full of real ingredients with names you can pronounce. 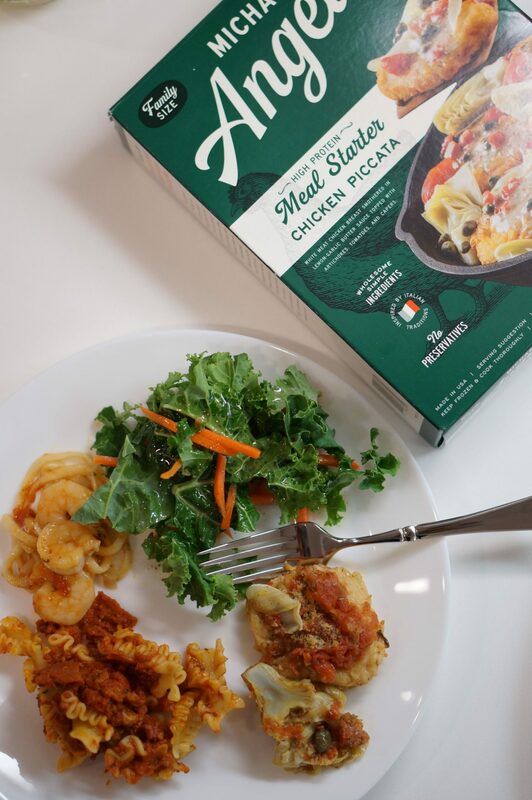 All of their meals are inspired by Italian traditions. Plus, my house smells like I’ve been cooking Italian food all day, so I’ll take it! I love that these are all available at Walmart. You all know that’s where I go for my weekly grocery trip! 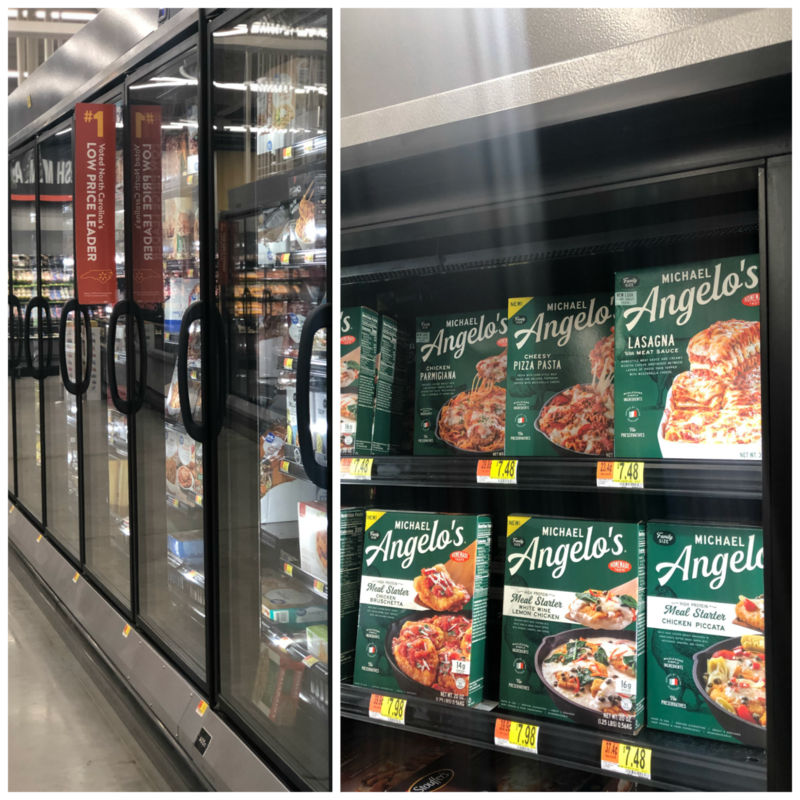 Here’s where you can find Michael Angelo’s on the frozen aisle. 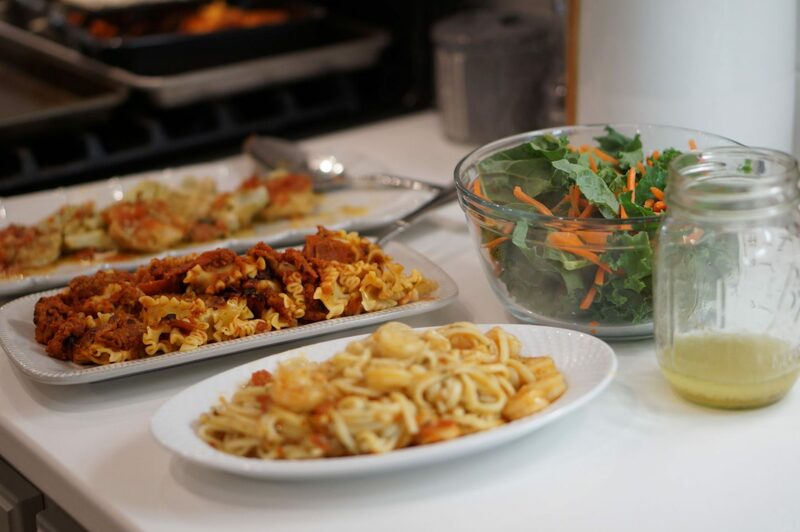 One trick for making a meal feel homemade even when it isn’t is to do just a couple, small things from scratch. A salad is a go-to side for me, along with a homemade dressing. 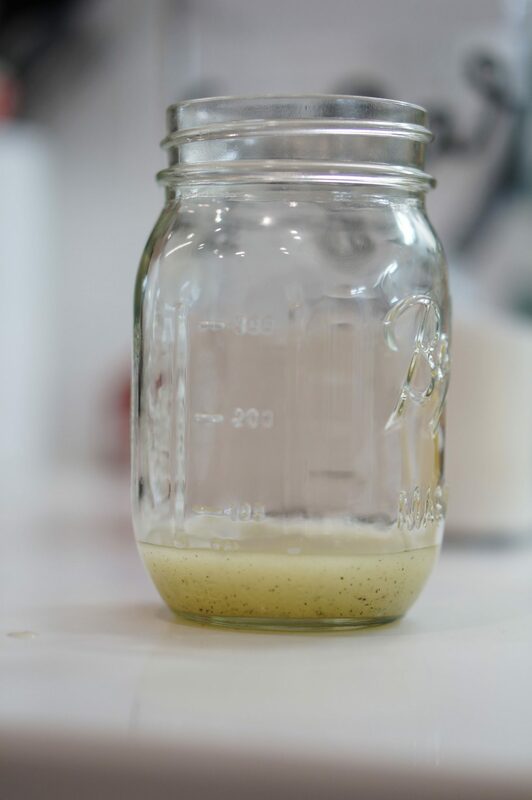 Over the past year, I’ve really taken to trying my hand at homemade dressings. It’s fun to experiment with different flavors. 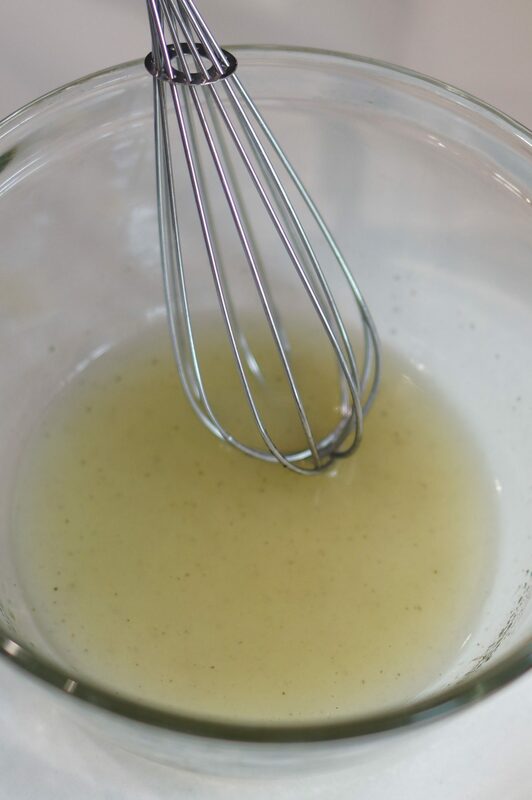 Here’s my recipe for Lemon Pepper Dressing. 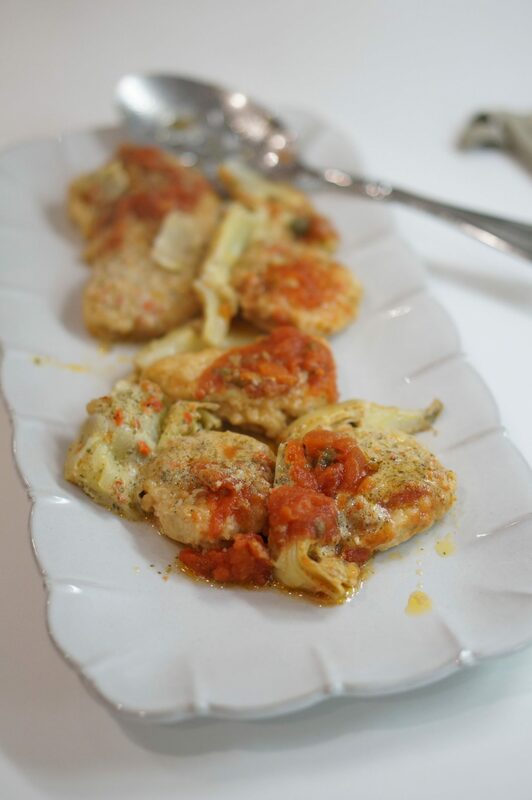 It’s so yummy and easy to make! 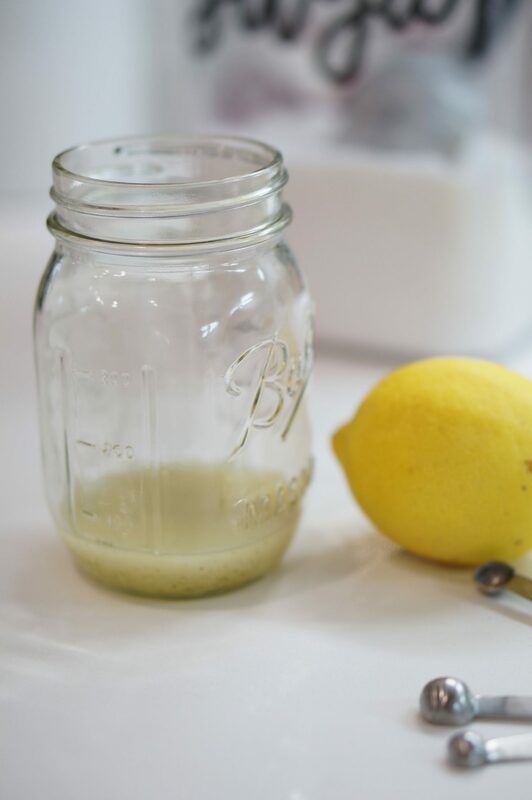 Mix all ingredients together in a mason jar and stir well. You can also easily double, triple, etc., the recipe for a bigger crowd. 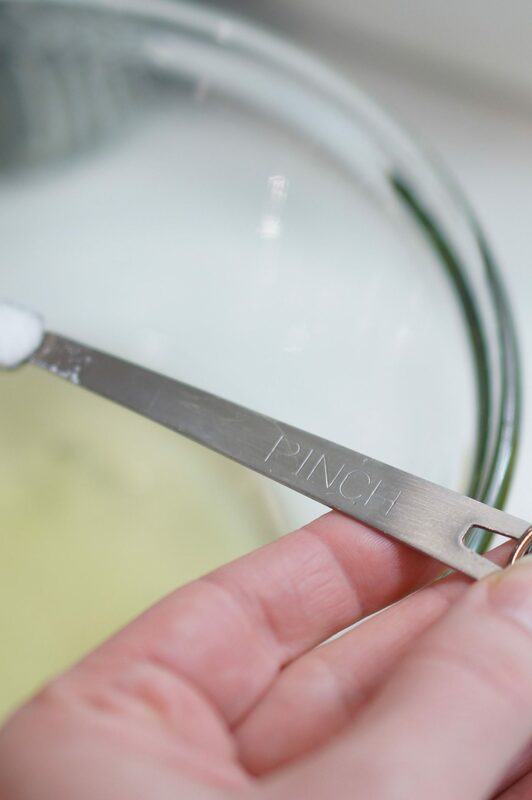 If you are storing it, store it in an air tight container in the fridge for up to two weeks. 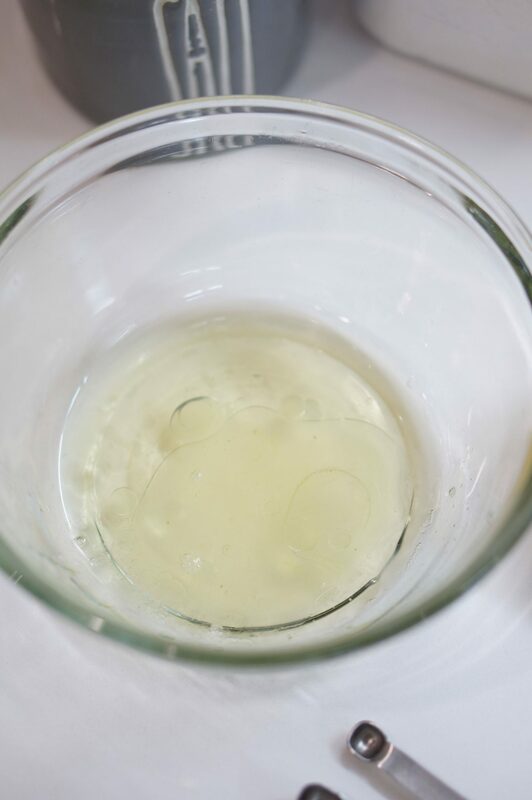 The classic olive oil should not harden in the fridge, which is why I choose it for this recipe. 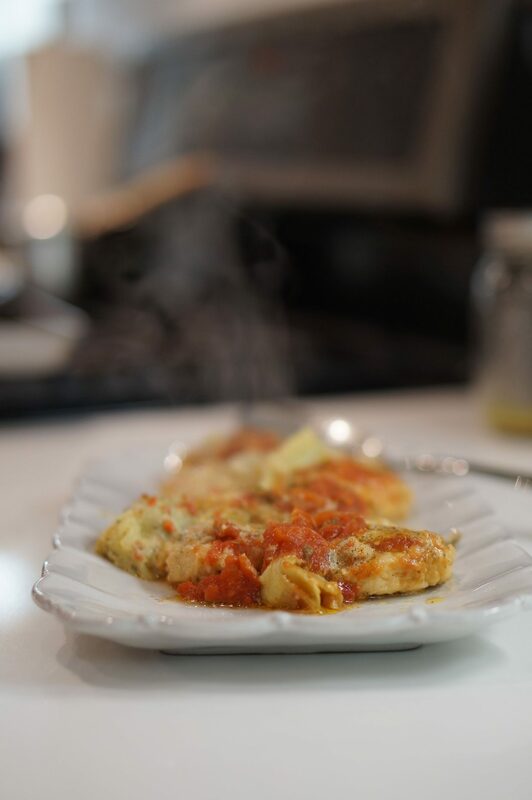 Here is the Meal Starter Chicken Piccata. It’s so delicious! I was really happy to set this out while I was getting the plates together. The flavors were so yummy. The next time I’m at Walmart, I’ll definitely be stocking up on this meal starter. I could definitely see this as being a crowd pleaser. 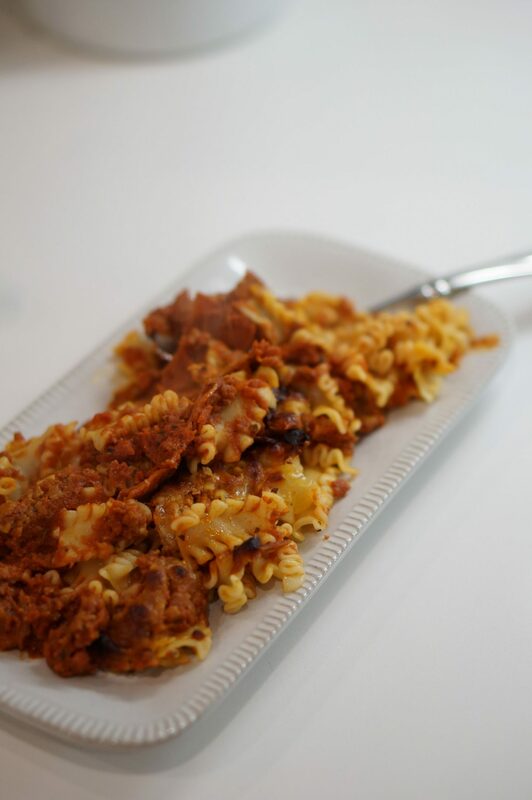 The Cheesy Pizza Pasta was a hit with all of us! I would have never thought of a dish like this, and it was really good. Since we’re usually in a hurry during the week anyway, I set everything out buffet style. 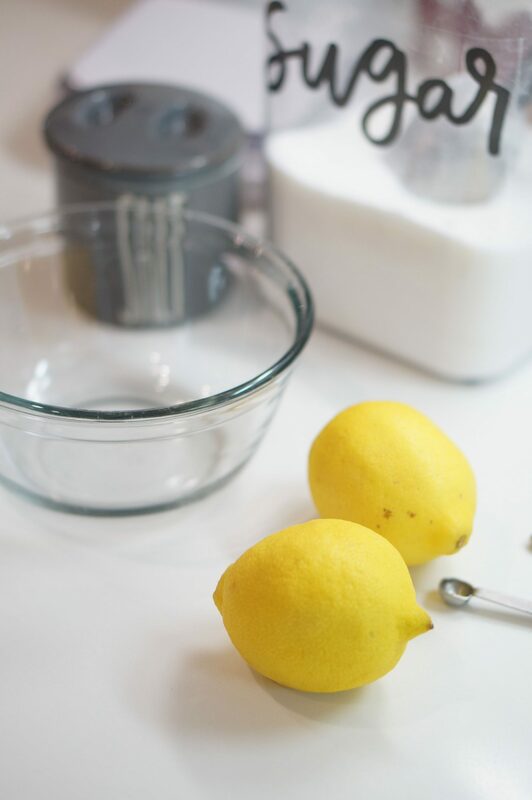 We tend to do this more often than not, because it makes clean up easier. Of course, I picked up kale and carrots at Walmart while I was getting our Michael Angelo’s. 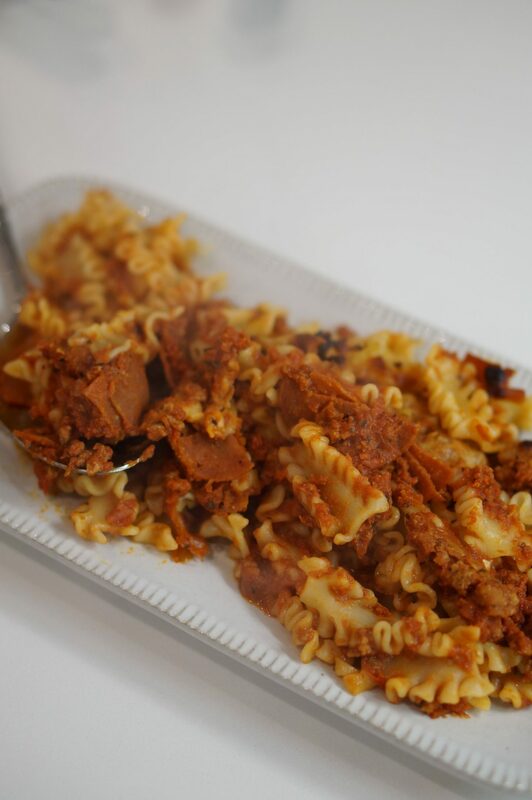 It’s the perfect side for these delicious Italian dishes. 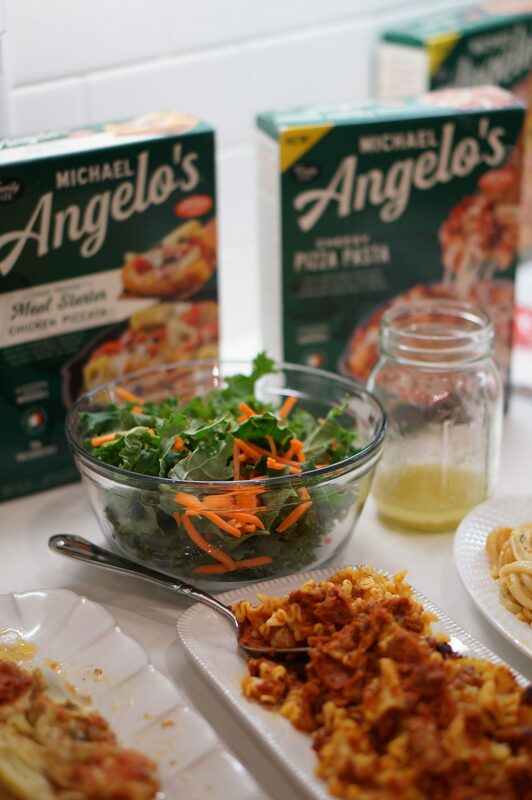 You can find more Michael Angelo’s Meal inspiration here. 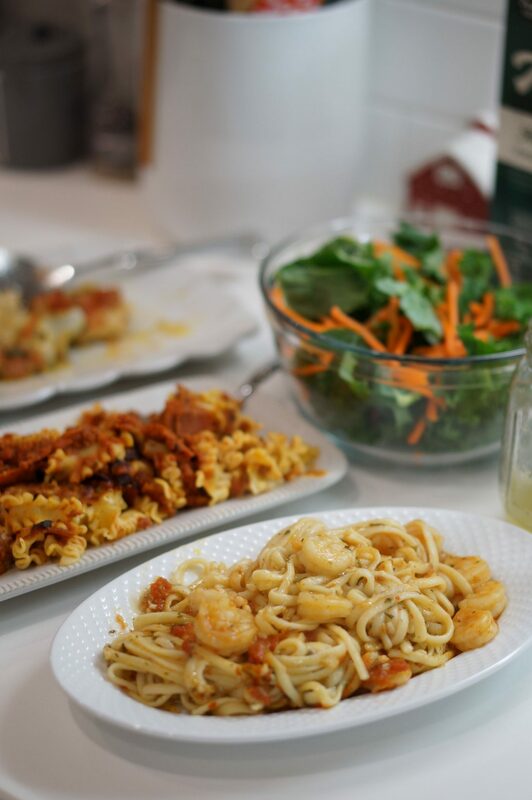 The Spicy Shrimp Scampi was also delicious. 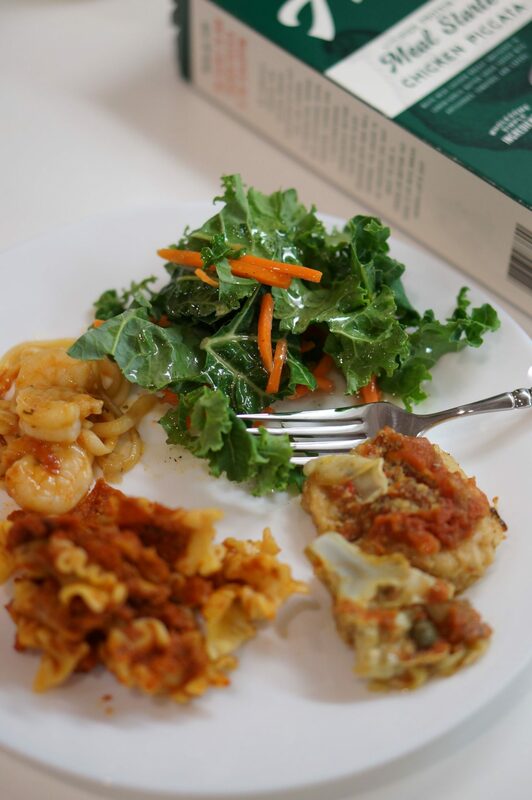 It felt like a meal from an Italian restaurant, instead of coming right out of my oven! 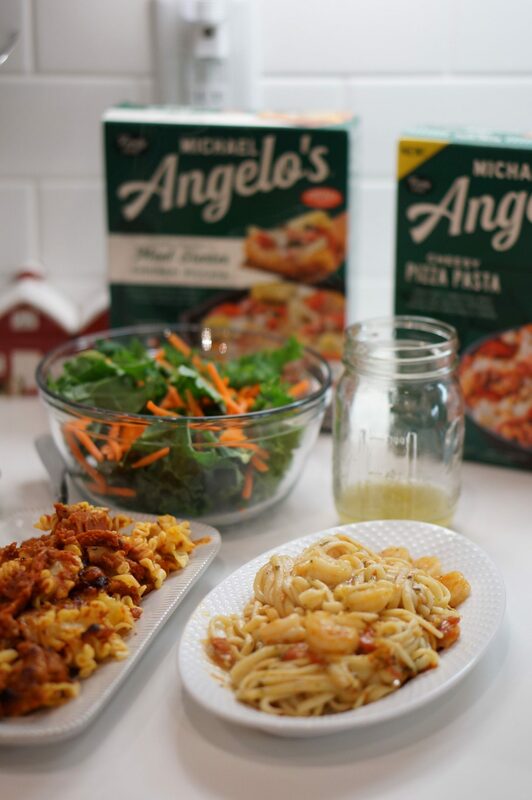 If you’d like more inspiration from Michael Angelo’s, make sure to visit their website!